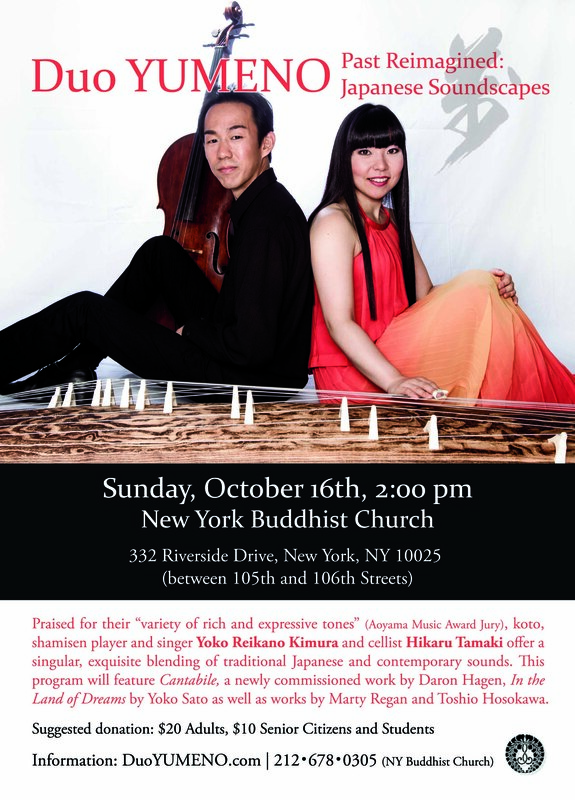 Duo YUMENO Recital coming in a few days!! We are making our final preparation for our recital coming up on this Sunday. I think we have a lot of exciting and beautiful pieces on the program, so please stop by if you are interested!